Buffett’s comments come a day after JPMorgan & Chase Chief Executive Jamie Dimon said he regrets calling bitcoin a fraud. 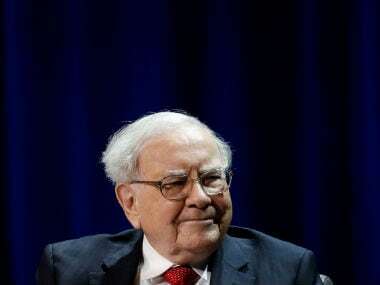 On 11 January, Berkshire Hathaway’s Warren Buffett said that he will never invest in cryptocurrencies. “I can say almost with certainty that cryptocurrencies will come to a bad end,” Buffett told CNBC in an interview. Buffett’s comments come a day after JPMorgan & Chase Chief Executive Jamie Dimon said he regrets calling bitcoin a fraud, referring to comments he made at a banking conference in September. Bitcoin has taken the investing world by storm, surging to a high of more than $19,000 and created a divide on Wall Street about whether it is a legitimate financial instrument. Bitcoin was down around 3 percent at $13,981.53.